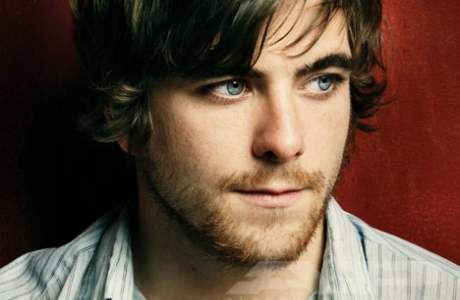 Circa Survive frontman Anthony Green took some time to perform the last song for his Nervous Energies session and the results are incredible. Anthony performed his new tune “Blood Song,” which comes off of his most recent effort Beautiful Things. Read our review of Beautiful Things by heading past the link provided. Please check out the acoustic by heading through the jump and let UTG know how much you enjoyed his latest rendition.